Peter Lam is Managing Director, Engineering. 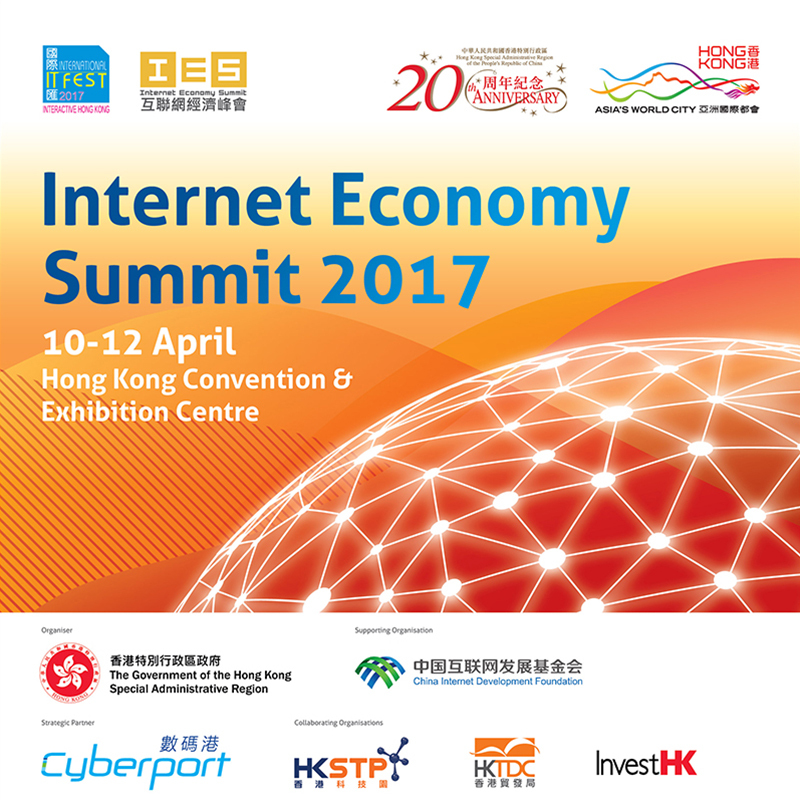 He is primarily responsible for the planning and operation of the fixed and wireless networks which support a wide range of quadruple-play telecommunications services including voice, data, broadband, interactive multimedia service, mobile and corporate customer projects in Hong Kong and overseas. Peter joined the Hong Kong Telephone Company in 1973. Over his four decades of service with the company, he held senior positions in various functions including engineering, sales, product, marketing and wholesale business. He was the chairman of the of the Joint Utilities Policy Group (JUPG) from 2012 to 2015. 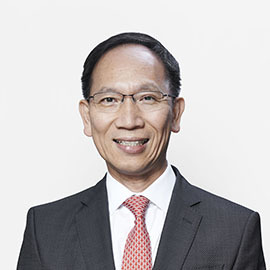 He is currently the President of Fixed Network & Value Added Services Group of the Communications Association of Hong Kong (CAHK) and a member of the Telecommunications Regulatory Affairs Advisory Committee (TRAAC).